Whether you are a complete disaster in the order of your things, or you are the team of the most orthodox order. This idea can help you improve some aspects of your daily life. It is as simple as ordering the activities you do daily, pending tasks, topics of your interest, such as new projects in notebooks. With so many devices and applications to manage different aspects of daily life, this use of paper may be somewhat old. But what if I tell you that with this idea you can not only organize your tasks, you can also add a wink to the decoration. 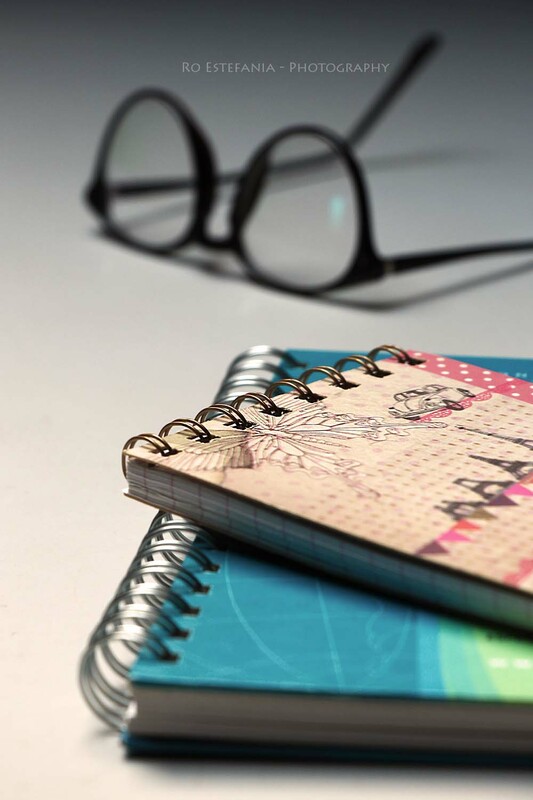 Choose notebooks with different sizes, colors and textures that give joy to the environment. And above all, if you can, do not hide them! These notebooks are worthy of being exposed on a piece of furniture, shelves or work tables. In the market we can find endless models of notebooks. Choose the most suitable size and design depending on the content they will carry on your pages. This is an alternative to define the choice. Even for DIY lovers it is possible to create your own notebooks. As easy as covering covers with decorative papers, fabrics or other materials. In my case, I have a notebook for each of the issues of my daily life, that require a control or administration. For example, the “gardening” notebook. With a floral print on the lid, which allows me to distinguish it quickly. There I keep data of the care that the plants that I have at home require, I indicate the dates to prune them, or change them of pot, etc. I also have at hand a small notebook, ideal for ideas that arise at any time. In this way, I have a small collection of pretty notebooks, which decorate a house and organize me every day.